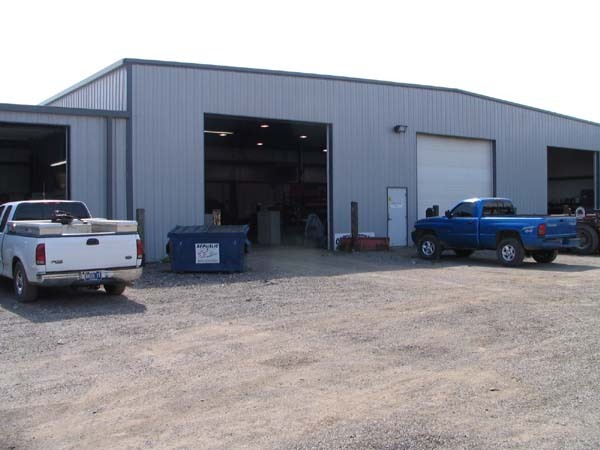 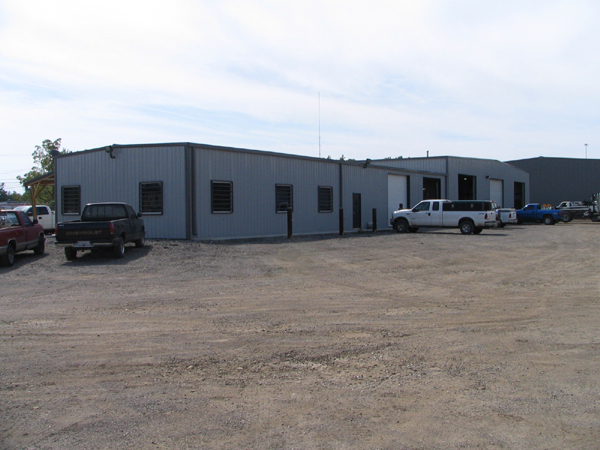 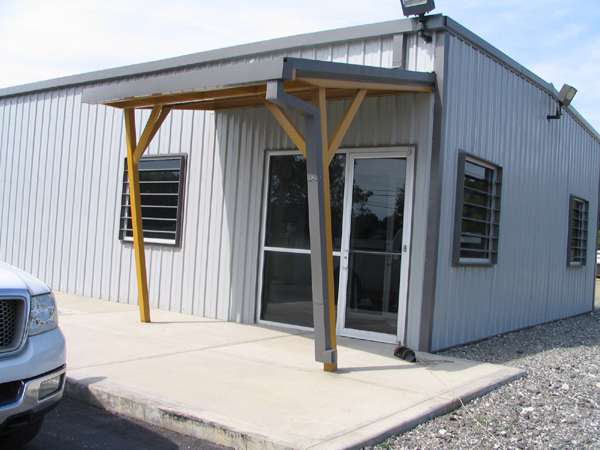 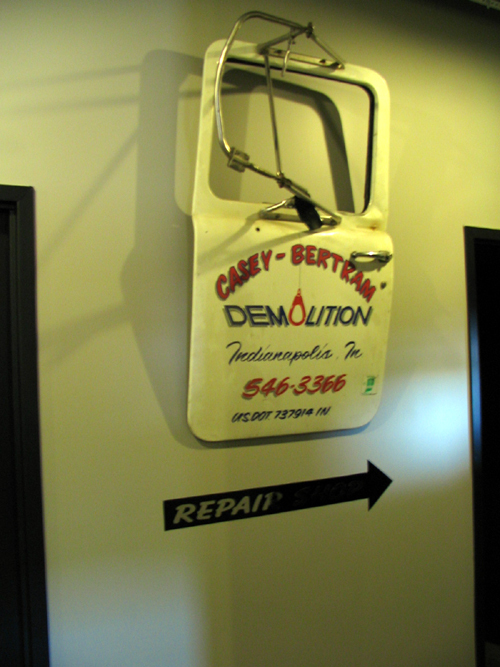 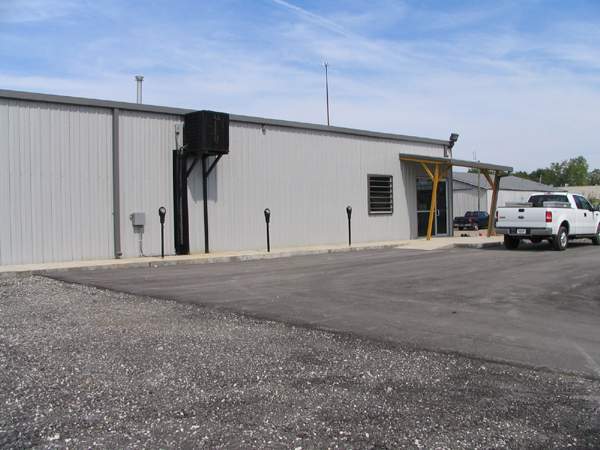 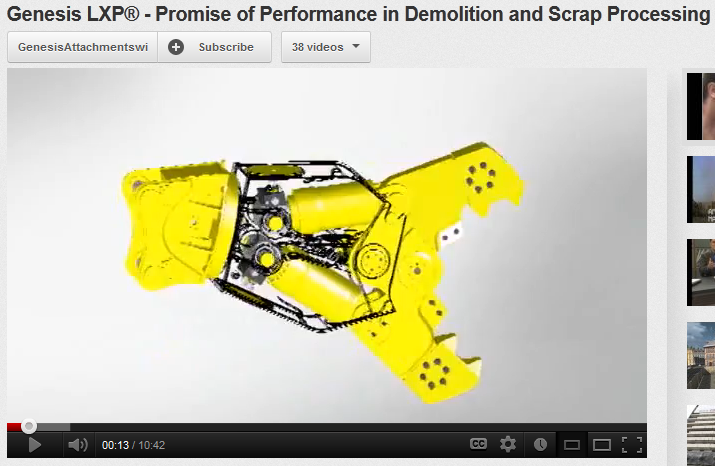 Casey-Bertram has salvaged and re-erected all the structures at our Indianapolis facility. 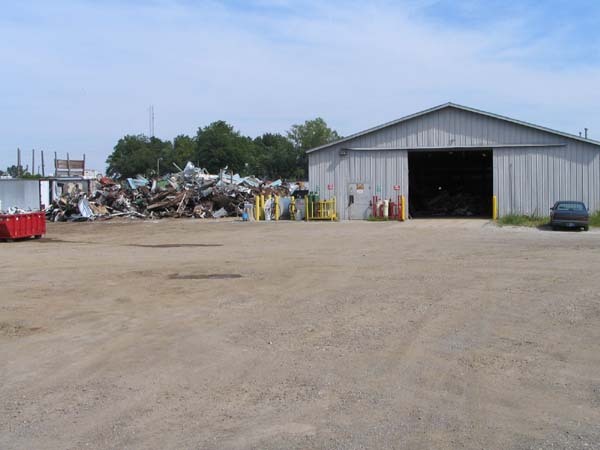 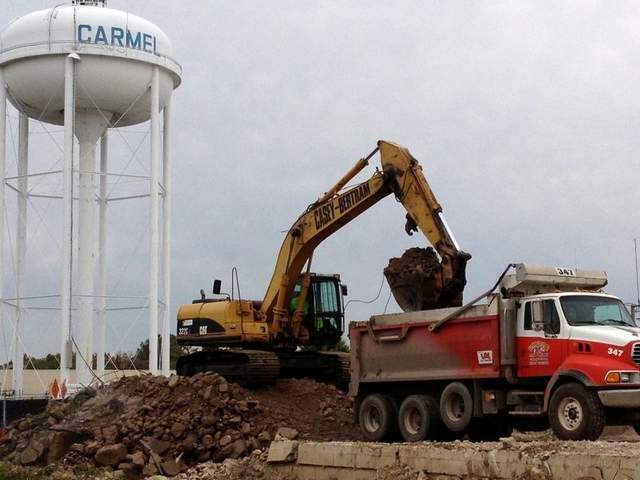 We are truly a "green" demolition contractor, as we work to salvage and recycle as many materials as possible from our Indiana demolition projects. 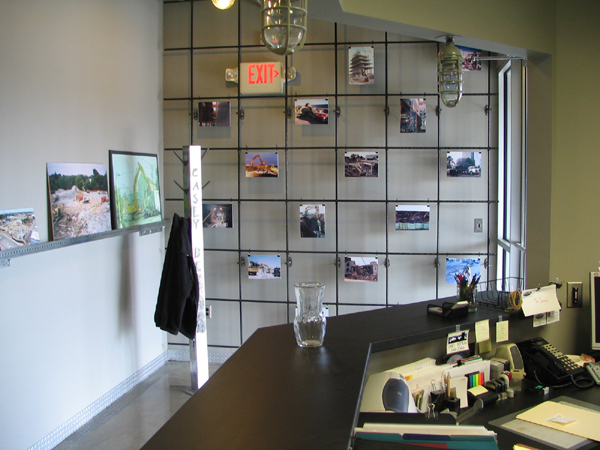 To view some of our recent demolition salvage items, visit our Architectural Salvage Store.